From 2004 to 2007 studies at the ZeLIG – School for documentary, television and new media in Italy, specialising in editing. After, he collects various experiences in film production and post-production. His graduation film, ‚Eurotel‘, participates at the main italian competition of the 48. edition of the International Documentary Film Festival ‚Festival dei Popoli‘ in Florence, and then receives a jury mention at the International Students Film Festival in Mexico City in 2008. He has worked as producer for the ZeLIG – School for documentary from September 2007 to April 2008, then editing assistant for Stefano Savona (‚Palazzo delle Aquile‘, best film in the main competition at Cinema du Reel in 2013) and assistant director for Abel Ferrara (‚Napoli, Napoli, Napoli‘) and camera assistant for different cameramen from ZDF and ORF. 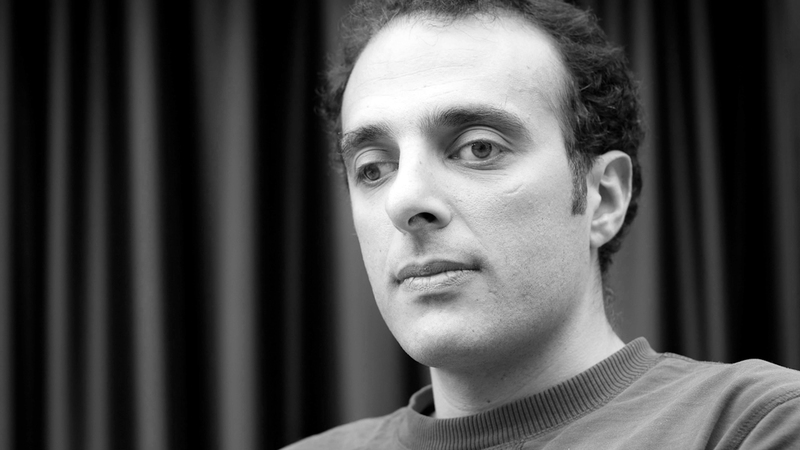 For two years, he has directed the participatory video workshop ‚La Foce delle Notizie‘ in the south of Italy, with italian youngsters and migrants together, which has been supported by the italian public broadcaster RaiTre. He has been sound recordist and post-production assistant for the movie ‚La Bocca del Lupo‘ from Pietro Marcello, awarded in many international film festivals (Best Film at the main competition of the 27. edition of the Turin Film Festival, Teddy Award and Caligari Price at the Berlinale of 2010 and David di Donatello as best feature documentary in the same year). For Pietro Marcello he has also worked as assistant director for the film ‚Il Silenzio di Pelesjan‘ (presented out of competition at the International Venice Film Festival in 2011) and production assistant for ‚Bella e Perduta‘ (in the main competition of the International Film Festival in Locarno in 2015 and in the section ‚Wavelenghts‘ at the 2015 edition of the Toronto Film Festival). Director of the short films ‚La Città Immaginata‘ and ‚Un Buio Perfetto‘, realised together with a group of migrants, which have been awarded as best short films in the ‚Migrants‘ competition of the International Short Film Festival “O Curt‘. He has then been assistant director and production for some tv fiction series (‚Un Passo dal Cielo‘ and ‚La Squadra‘). He is currently working as Didactic Tutor at the ZeLIG.